I am making public a dark secret I’ve kept hidden for nearly 15 years now. I’ve already told a couple of close friends and they are appalled and disgusted. 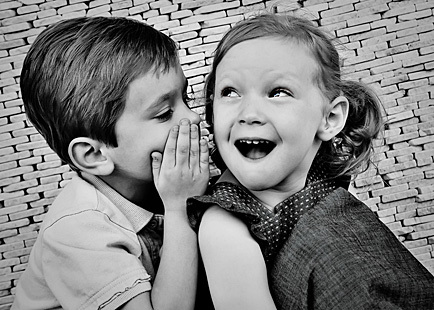 One of them has barely said two words to me since I let them know. However, I can’t keep this in any longer. I am not ashamed. Society should be able to accept me for who I am. [takes a deep breath] well here goes … I like Dawson’s Creek. I liked it when it was on originally and I still like it now (I’m currently re-watching it). People have often mocked it for having teenagers that talk like 30 year olds, but I love it for it. As a movie geek, what’s not to like about a central wannabe film-maker character (James Van Der Beek) who is obsessed by Spielberg and that has many episodes with homages to classic films, e.g. The Breakfast Club? It was all about relationships, not just romance, but friendships and family relationships from both a male and female perspective. It could be dramatic, it could be funny, it had a good heart but wasn’t completely up its own bottom that it couldn’t be self-deprecating at times. Also, what’s not to like about the beautiful and lovely Katie Holmes (Joey) and Michelle Williams (Jen)? All the main and supporting characters grew with each season and became more developed as people as their characters became more experienced in life. They started as young adults and the show finished when they had grown up. 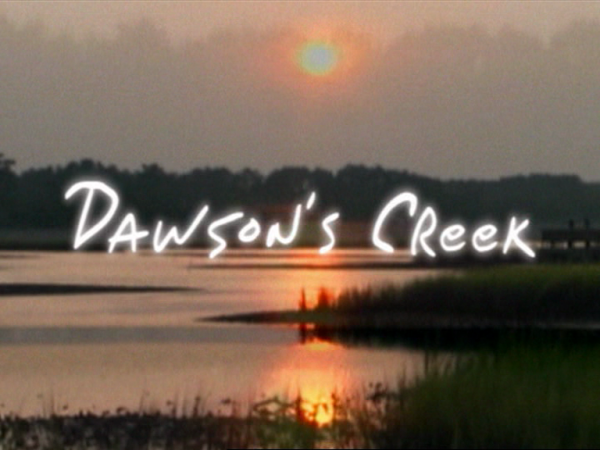 Created by Kevin Williamson (of Scream and Vampire Diaries fame), Dawson’s Creek ran for 6 seasons from 1998 – 2003 (128 episodes in total). It was one of those shows, a bit like Friends, that people absolutely loved in the beginning and then later it became cool to knock it. Friends has become cool again, maybe the same will happen of Dawson’s Creek? Anyway, stop your judging. I like Dawson’s Creek. Deal with it. This entry was posted on Saturday, January 5th, 2013 at 5:19 pm	and tagged with dark secret, Dawson, dawson's creek, jake mcmillan, James Van Der Beek, jen lindley, Joey Potter, joshua jackson, katie holmes, kevin williamson, michelle williams, pacey witter, Scream, television, TV, vampire diaries and posted in Fun, life. You can follow any responses to this entry through the RSS 2.0 feed.